Cedar siding is a unique and beautiful siding option for your home. The individual patterns in each plank of cedar mean that no two home homes will look the same – even if they both feature the exact same cedar siding product. 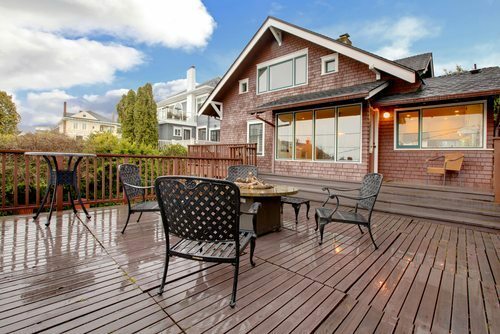 Cedar products provide the a rich, warm color and can be manufactured into full planks or shingles. Cedar products are naturally water, decay, bug resistant. 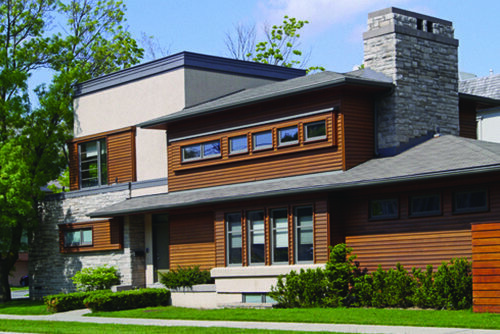 Hometown Exterior Designs provides 100% Grade A cedar products. 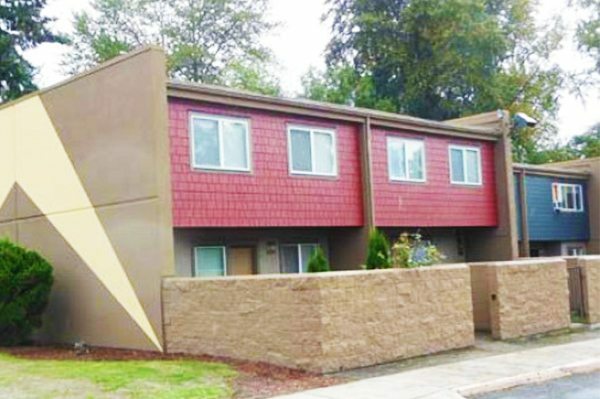 All come with our Exterior Weatherization Package – including a special rain screen system to provide the ultimate moisture barrier. Cedar siding is unique, stunningly beautiful & durable! 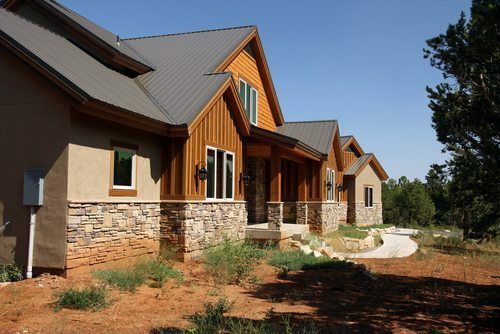 Hometown Exterior Designs offers a large variety of cedar siding styles, including shingles, shakes, board & batten, tongue and groove, and more. Multiple cedar siding designs can be combined to display a unique composition of tones and patters that are sure to make your home stand out from any other home on the block! Cedar is rated by a grading system – with “A” representing the fines quality, and “D” signifying the lowest quality. 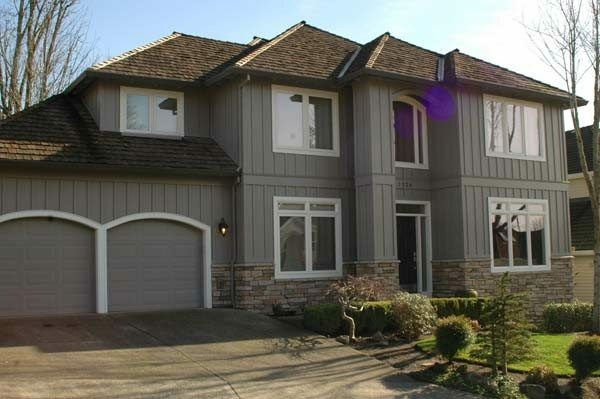 Hometown Exterior Designs only offers 100% Grade A cedar. 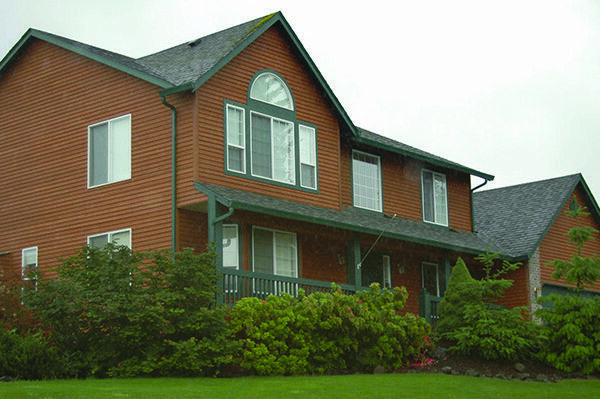 Our cedar siding is first rate milled and will provide the uniquely beautiful look of cedar on your home, while also providing the durability and longevity uncharacteristic of lower quality cedar products on the market. Hometown Exterior Designs offers an Exterior Weatherization Package on all of our cedar siding products. This includes our rain screen system which creates the ultimate moisture barrier. We do this by sealing and caulking all framework as well as providing channeling systems on the windows, doors and corners of your home. 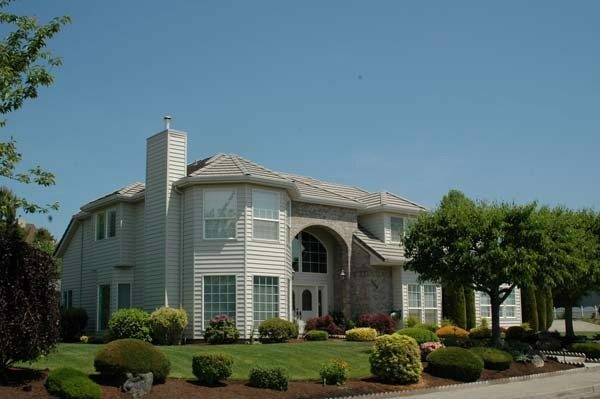 Hometown Exterior Designs is dedicated to providing high quality work and results for our customers. And the proof is in the pictures! 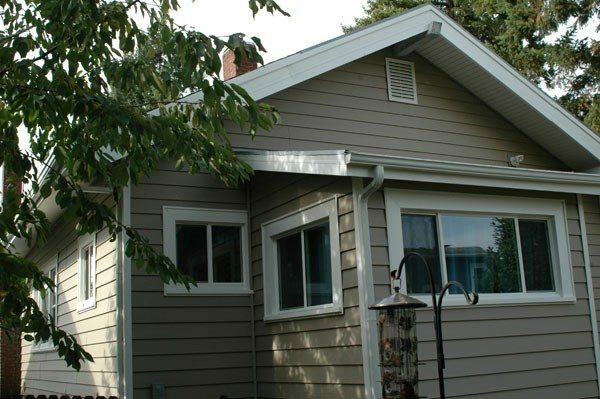 Check out some of our recent exterior siding transformations.